Logitech has been around the PC scene for years gaining a well-known reputation for its standard peripherals. It's venture into the PC gaming scene, however, has yet to prove significant breakthrough but has probably set itself back on track with a whole new level of commitment and an updated, improved Logitech G lineup. “With Logitech G, we put our passion for science to work for you,” said Prasenjit Sarkar, Regional Director for Southeast Asia at Logitech. “Just as gamers are compelled to beat levels, our engineers are compelled to test scientific theories...with Logitech G we will continue to push the limits of speed, precision, reliability – even intuitiveness." The new lineup will feature carefully-redesigned layouts and textures to improve comfort, control and also durability. 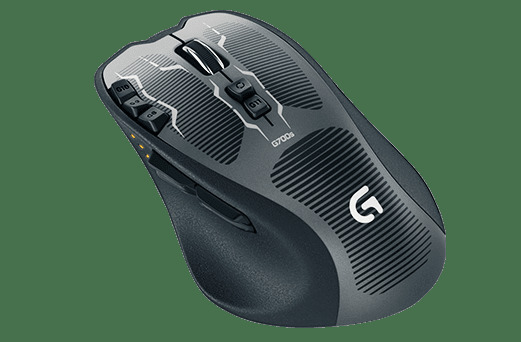 New sensor technology have also been integrated with its new set of gaming mouse, but the leader of the pack would ultimately go to the Logitech G700s rechargeable gaming mouse. Retailed at a recommended price of RM299, the Logitech G700s rechargeable gaming mouse boasts its wireless capabilities compared among the rest with a consistent report rate of 2.4GHz, but more importantly this sturdy beast is built for the macro-managers with a whopping lot of 13 programmable controls ready for gamers to unleash. 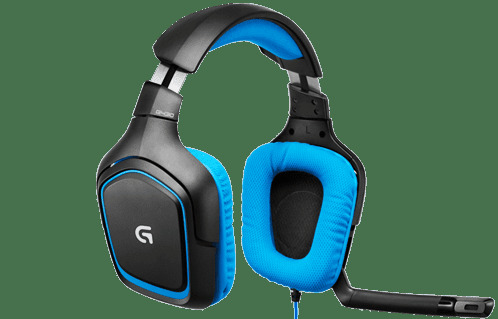 Leading Logitech's whole-new gaming headsets will be the Logitech G430, powered by Dolby Headphone 7.1 surround sound capabilities to create an immersive 360-degree-like sound field and apparently providing up to seven discrete channels of audio clarity. But what catches the eye most (for me) is its carefully-crafted design and its obvious addition of colours. The Logitech G430 sports a lightweight design, a lay-flat earpiece and sports-performance cloth-padded earcups. If you reckon it got the looks and turns up the volume in action, it has a recommended retailed price of RM299. 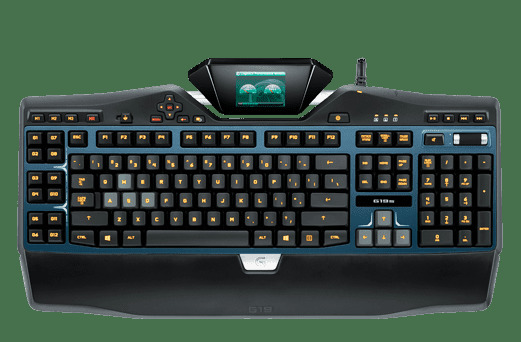 Completing the last spectrum of Logitech's revised PC gaming lineup and leading its keyboard dominance will be the Logitech G19s, retailed at a suggested price of RM699. Equipped with an adjustable GamePanel LCD which feeds you with game-specific apps and stats, it also comes with a full-featured, custom-colour backlighting. Keys and panels have also been carefully-surfaced to ensure durability and maximum comfort. Macro-managers will also love its 12 programmable G-Keys potentially providing up to 36 different functions across three different macro modes. Each of these top-notch peripherals are set to retail by the end of May this year. Meanwhile, do check out the full lineup from Logitech G including the more affordable ones at logitech.com/my.